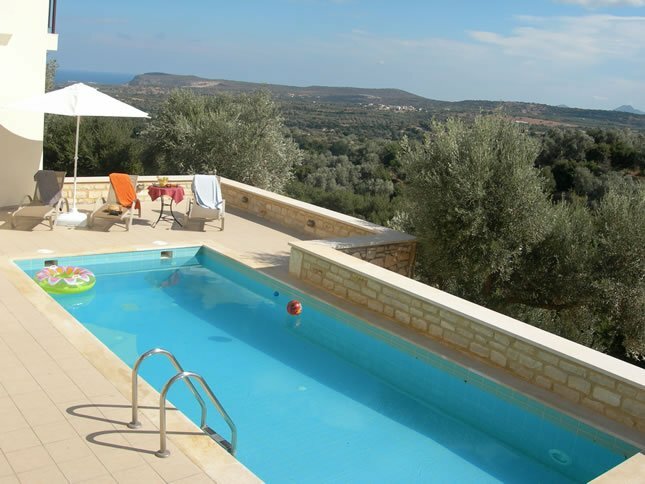 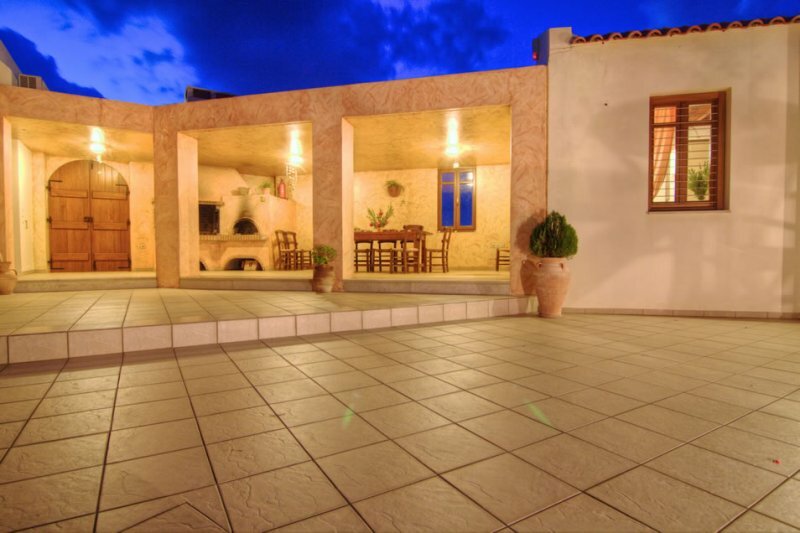 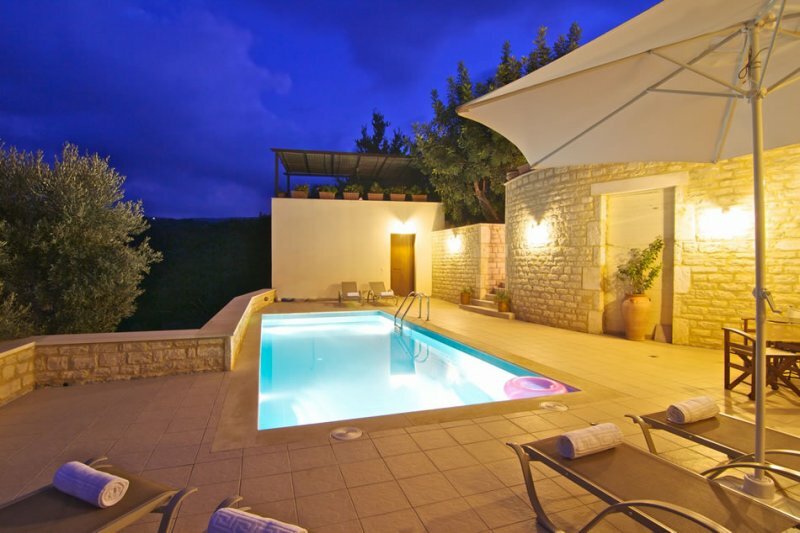 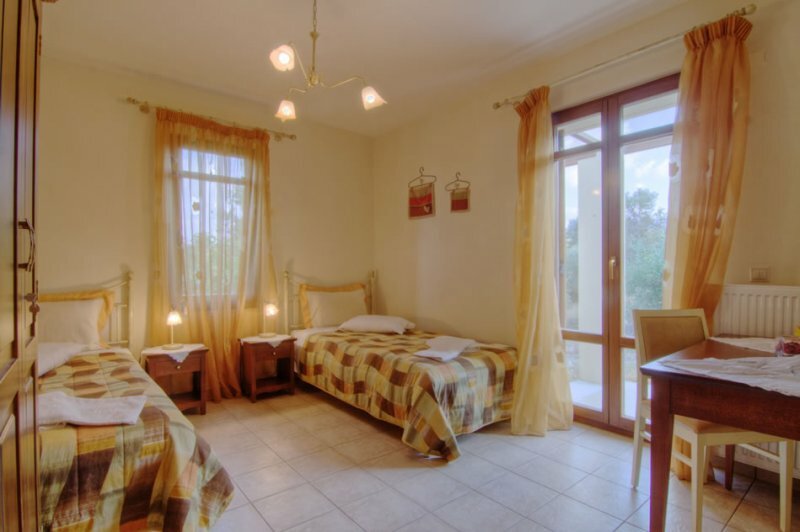 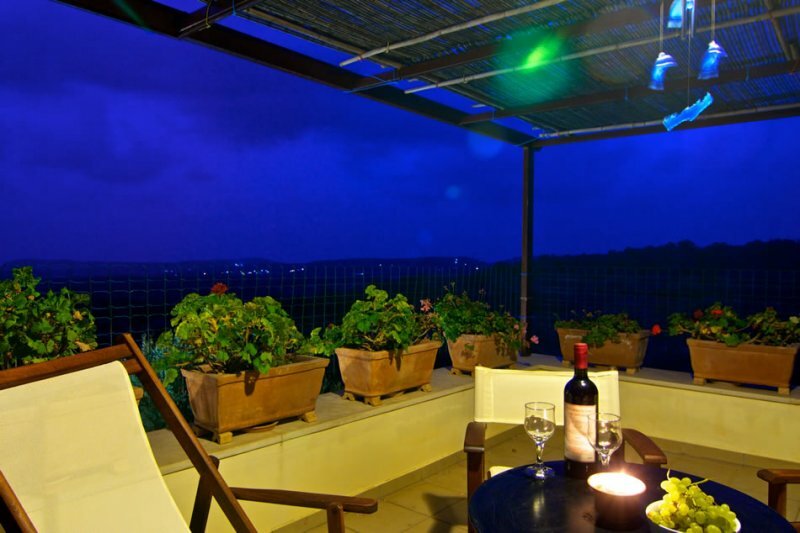 Liostasi holiday villas in Crete, located north of the village of Amnatos in Municipality of Arkadi Rethymnon. 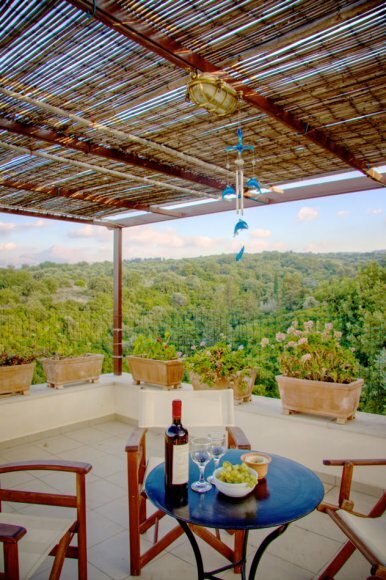 The villa is a brand new country house with pool, built in a grove of 4 acres, in an area overgrown by trees, wild vegetation and all sorts of flora and fauna, representative of the Cretan countryside. 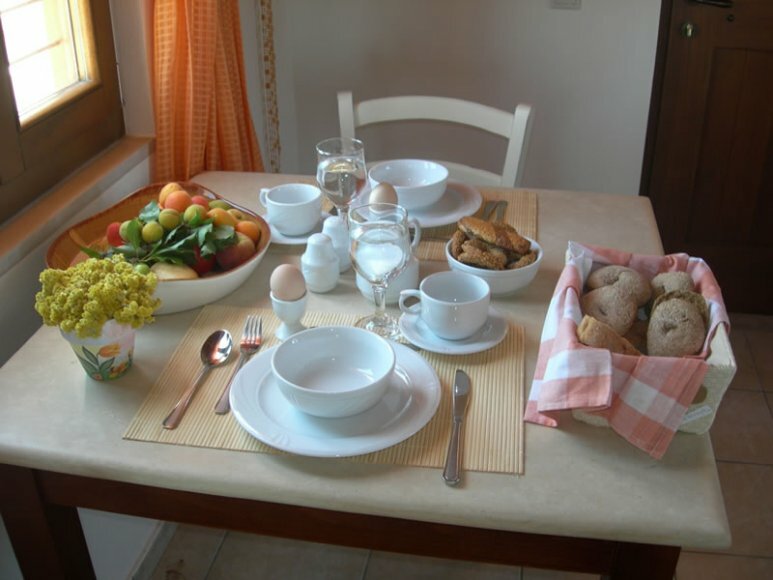 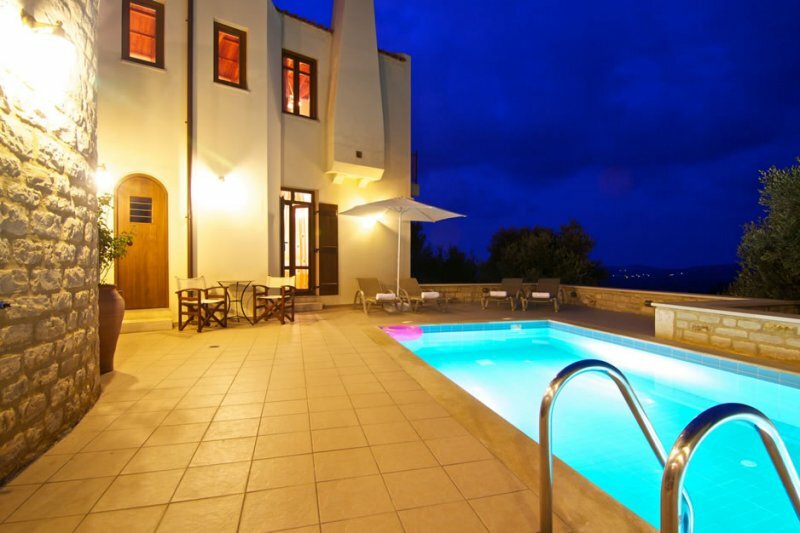 If you plan to visit crete for vacation, then stay at Liostasi villas in Rethymnon, western Crete. 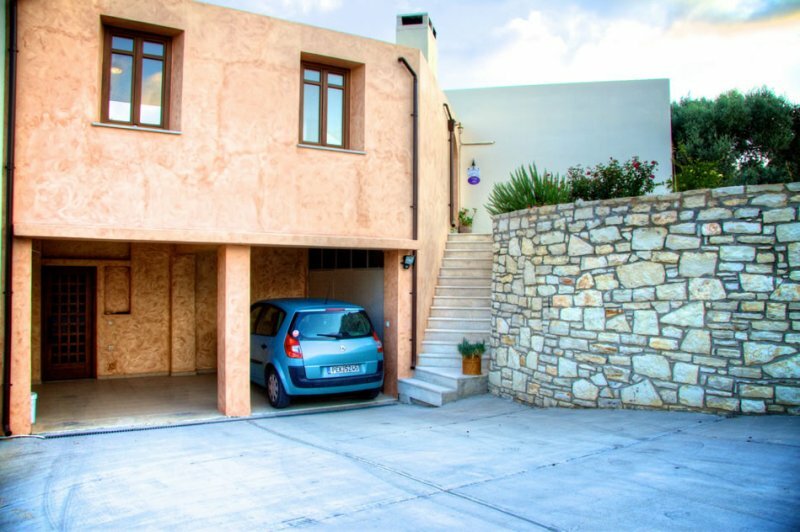 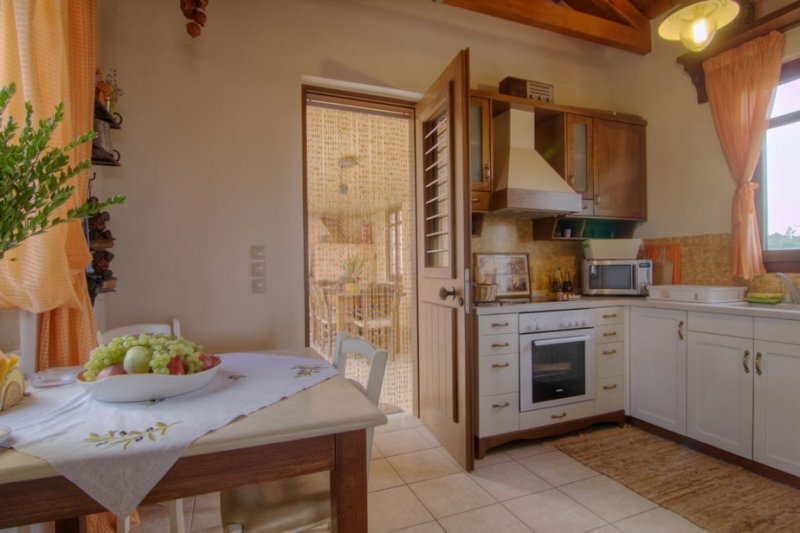 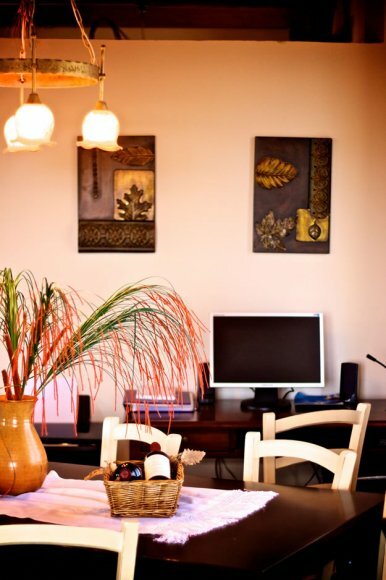 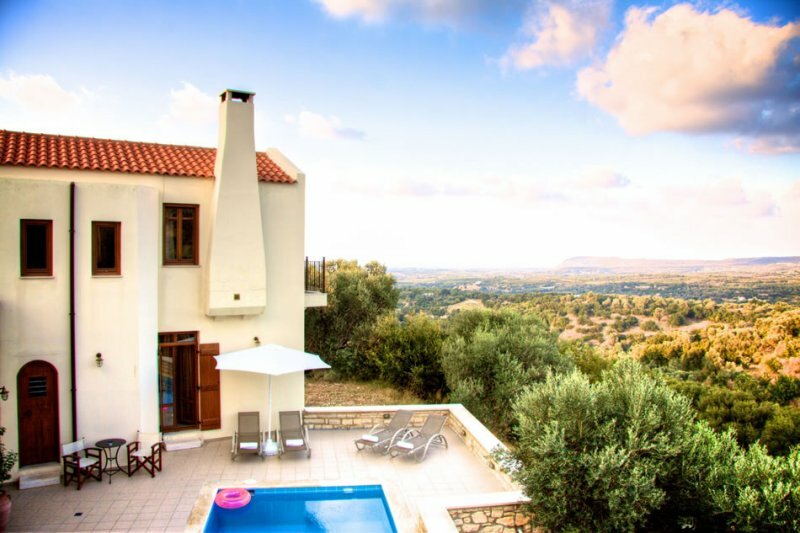 The villa is offered for family vacations and alternative tourism and provides all modern amenities in an area of natural beauty (Forest Skoulikoy) suitable for family holidays in Crete, relaxation, vacation in nature while forming a starting point for visits to unique attractions in Rethymno region. 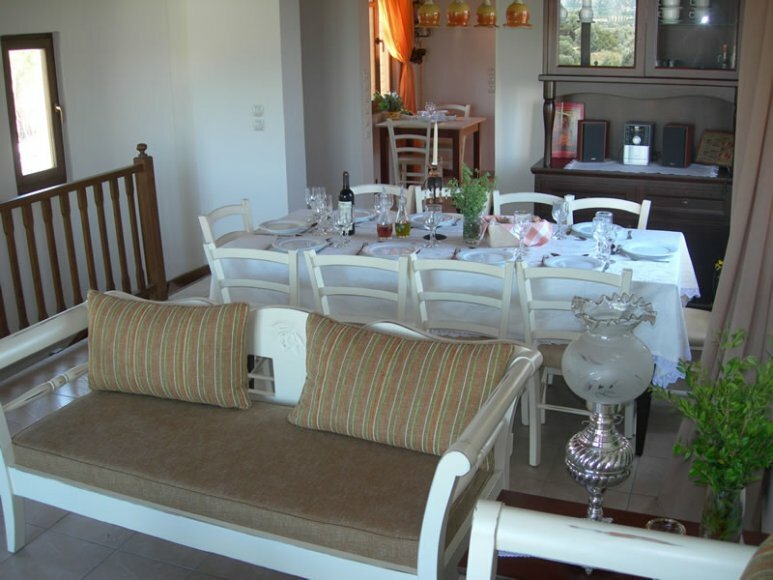 The location of the Villa is the focal point for small day trips and excursions in the Cretan nature. 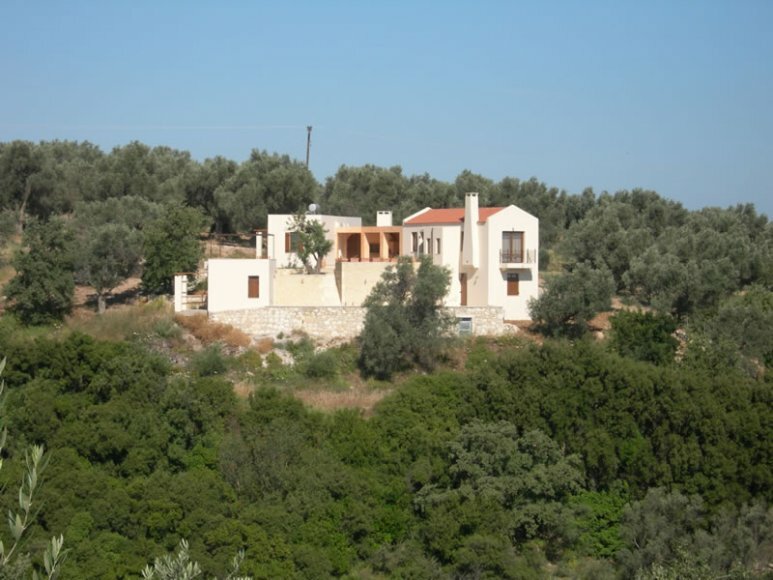 Visit Arkadi monastery, the Folklore Museum in Amnato, Patsos gorge, the beautiful beaches of western Crete in Skaletta and Stavromenos in Rethymnon. 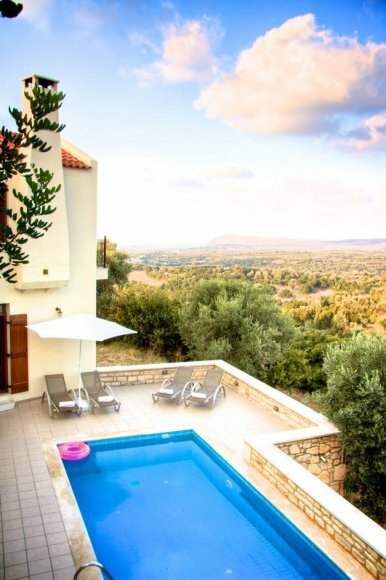 Enjoy unique vacation in Greece in one of the most beautiful countryside villas in Crete, Rethymnon and utilize your time and all the possibilities given to you by staying in the Liostasi villa in Amnatos Village. 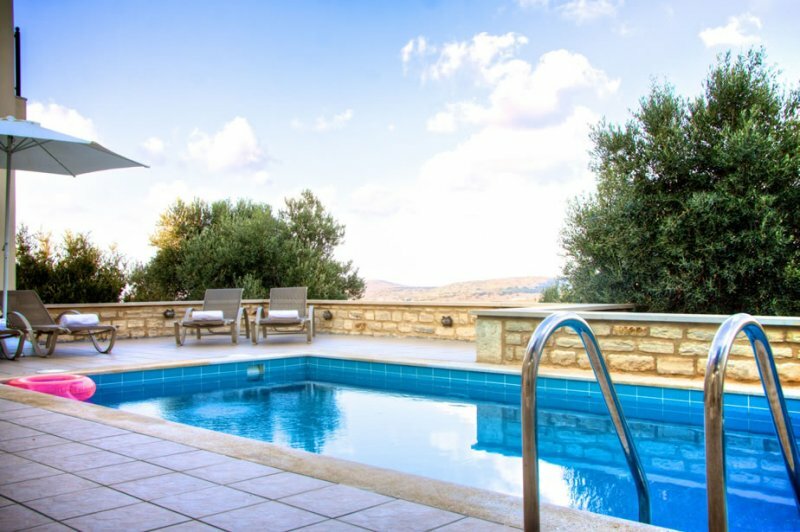 Make your booking for a private villa, or self cattering accommodation in Crete by one of the most beautiful Holiday villas in Crete, the Liostasi villa. 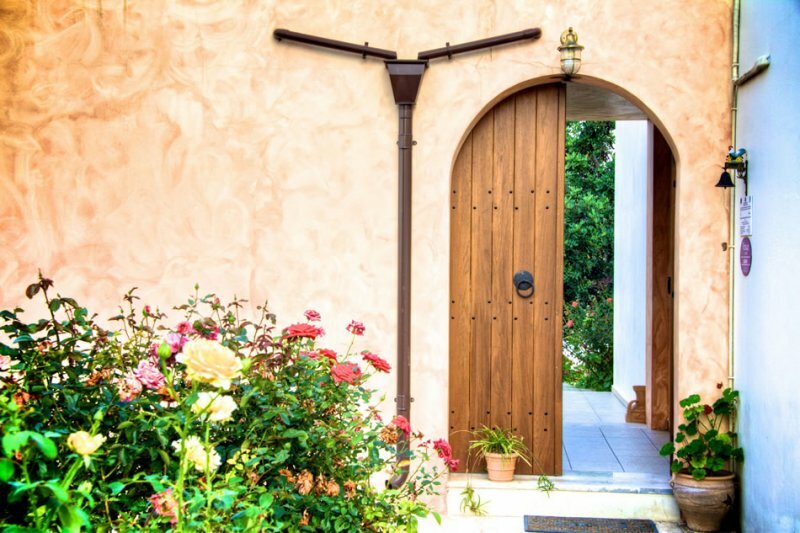 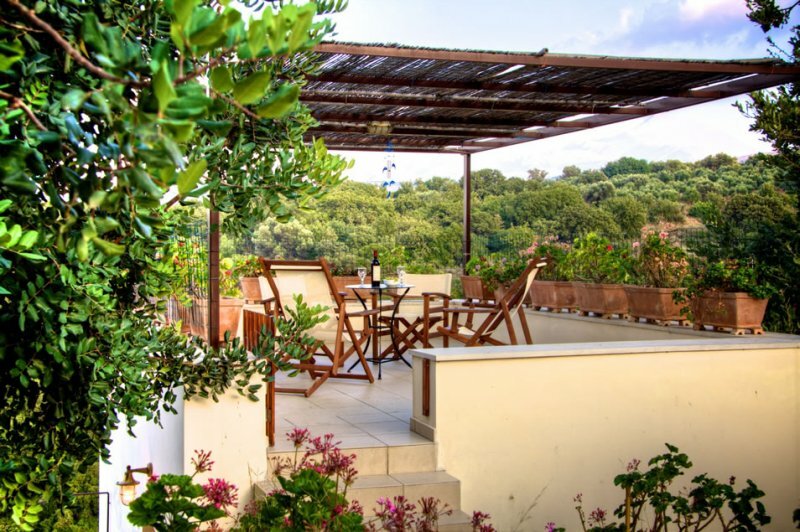 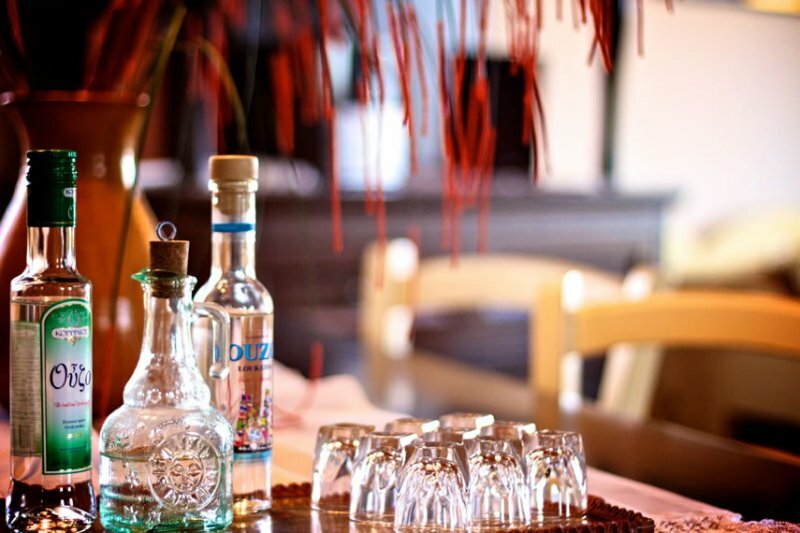 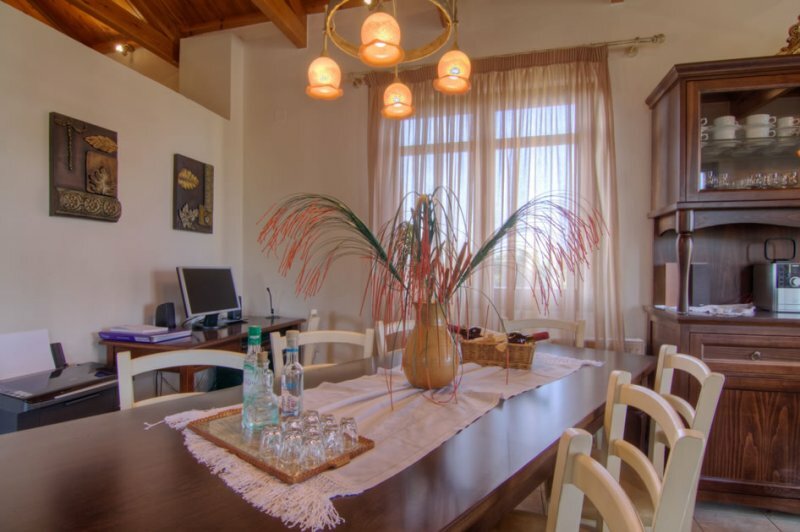 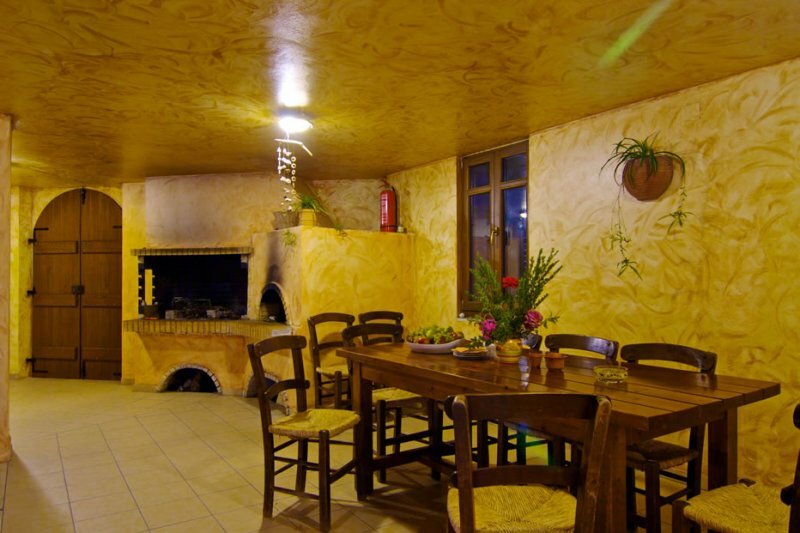 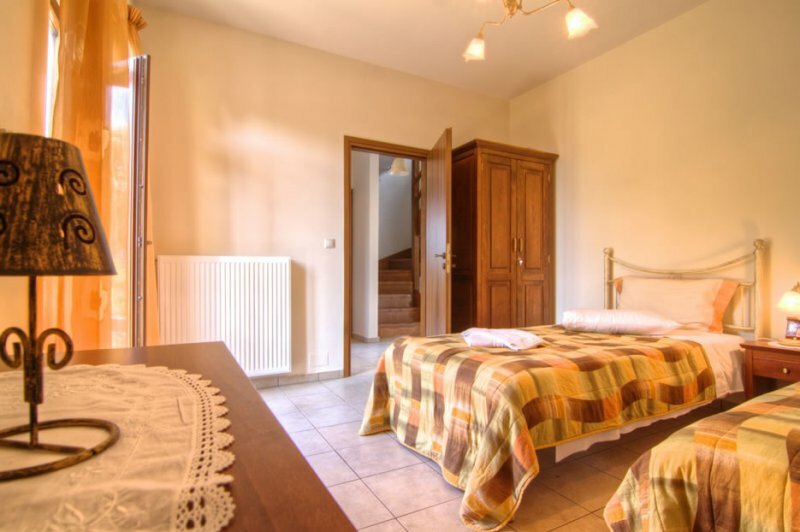 The villa can accommodate from one to ten people (1-10) and it can be offered all together or independently with a capacity of up to three families.